African oil and gas are increasingly in demand because of technological advances, rising commodity prices, and an extreme global thirst for energy. Countries like Niger, Uganda, Chad, Ghana, Kenya, and Tanzania are looking at the prospect of previously unimaginable flows of money into their national budgets. 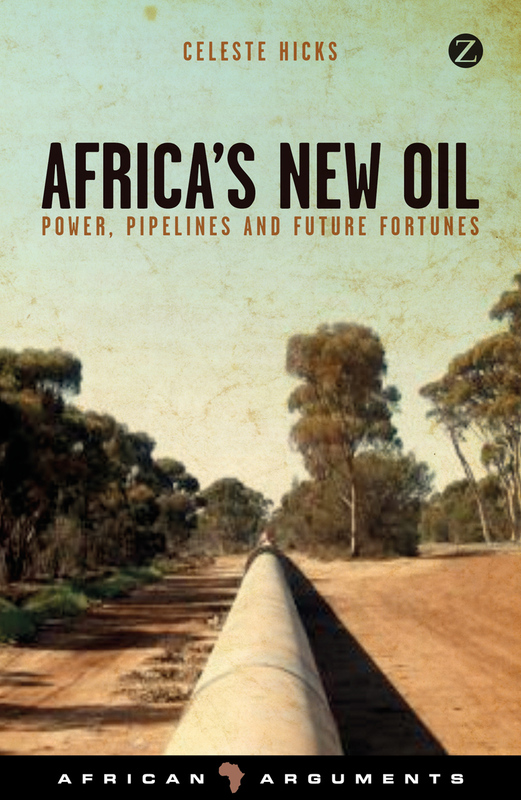 The story of African oil, however, is historically associated with disaster. Today, older producers, such as Angola, Nigeria, and Cameroon, have little to show for the many billions of dollars they’ve earned. Oil money has been shown to fuel conflict and corruption in these areas, creating a so-called “resource curse.” In Africa’s New Oil, former BBC correspondent Celeste Hicks uses original testimony from people working in the oil industries and the communities that surround them to question the inevitability of such an outcome and reveal what the discovery of oil means for ordinary African citizens. This revealing and insightful book is a much-needed account of an issue likely to transform the fortunes and futures of several African countries—for better or for worse. 3. Lessons learned for China? 6. The East African miracle?